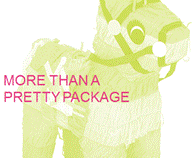 Lasting Impressions | Promotional Products & Apparel | Kirkland, WA - Trade Shows: You've Only Got 3 Seconds! Trade Shows: You've Only Got 3 Seconds! This quote from Benjamin Franklin can be applied to trade shows! Given the mere seconds available to garner and keep attention, a clever theme applied to your entire trade show strategy is the solution. Lasting Impressions partnered with Hansen Belyea at the Northwest Event Show, an annual event attracting corporate meeting and events planners. 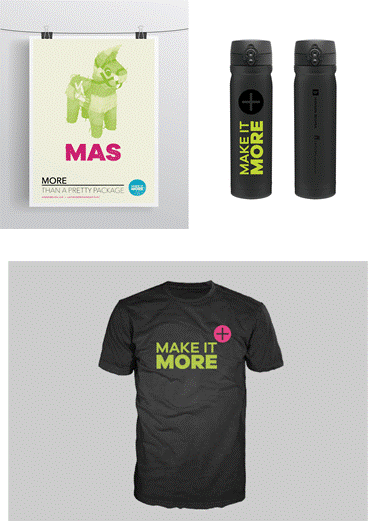 “Make It More” was created as the overall theme based on phone and email research conducted with the target audience. Our goal with the “Make It More” theme was to grab attendee attention and quickly demonstrate our expertise to attendees of how we can bring value and optimize the events they produce. Three supporting strategies were threaded through the pre-show, at-show and post-show plan. Again these strategies were supported by research, designed to connect with the target audience about their work and demonstrate our understanding of their responsibilities. Talking points were designed for each strategy to engage attendees about their business goals and qualify whether they were a viable prospect. 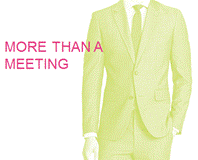 This strategy communicates our understanding meeting planners are tasked to deliver much more than a meeting. There are pre-show, at-show and post-event responsibilities. . . In addition to executing every detail flawlessly, meeting planners are responsible for return on investment and return on opportunity. Internally, successful corporate events are designed to activate employees through increased engagement to produce higher productivity. 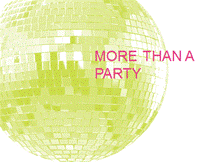 Externally, the best events advance brand, build customer relationships, drive sales and add customers for life. More than giving away swag, Lasting Impressions knows an event planner’s job is to extend the client’s brand and event experience by giving attendees an item of value that becomes a memory hook encapsulating the event and desired impact. Are you planning to exhibit at trade shows (conferences, events or sponsorships) in the next 12 months? If yes, the Lasting Impressions team is ready to contribute to your success with personalized consulting - for one or all of the 5 elements outlined below. Pre-show Communication to build business relationships by inviting the right people to your booth. Booth Displays, Retractable Banners & Table Throws to stand out from the crowd and connect with attendees you most want to meet. Logoed Apparel to create a highly recognizable business development team. Private class, party or activity. Our commitment is to make a difference for your company, your employees and the clients you serve. Call us today to discuss how to optimize your investment in tradeshows, conferences, events and sponsorships with themed strategies that utilize compelling branded merchandise to separate you from the competition.